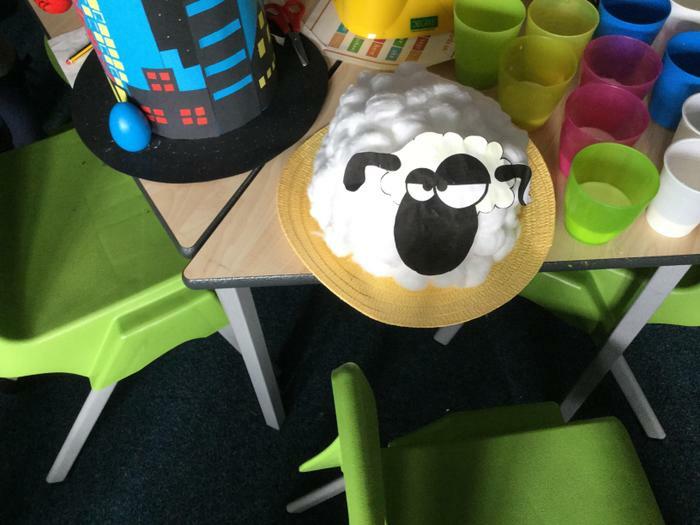 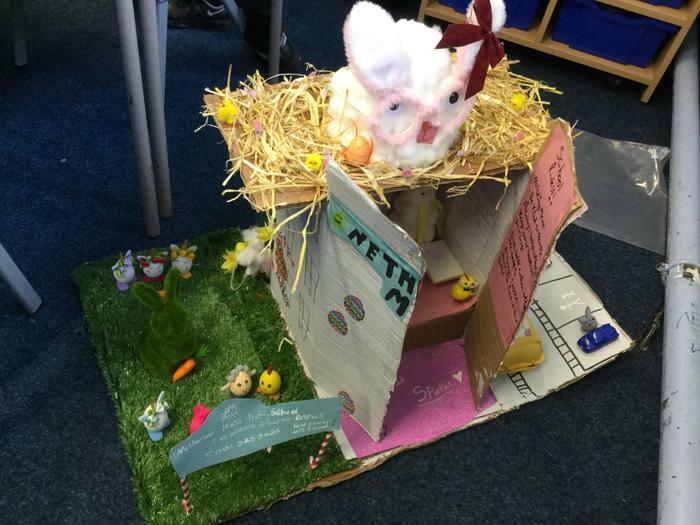 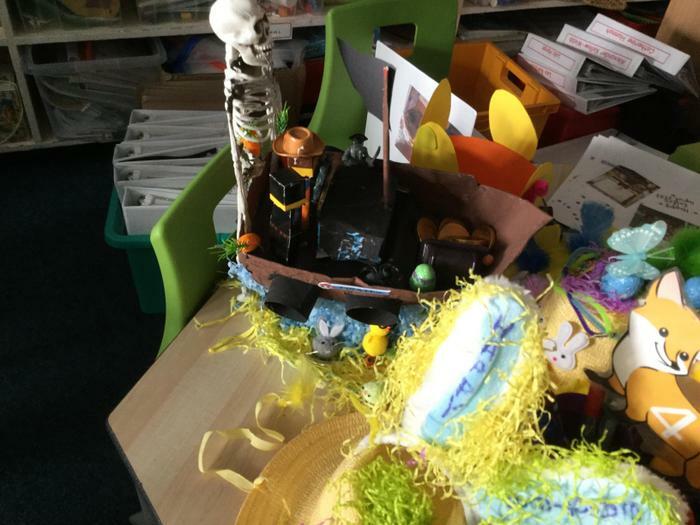 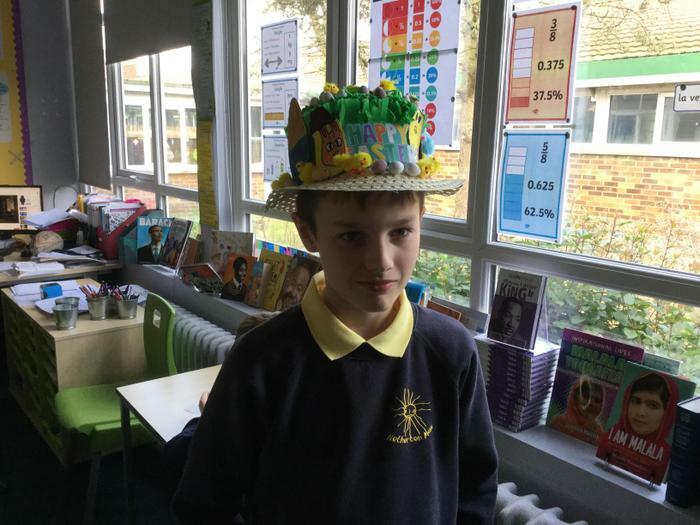 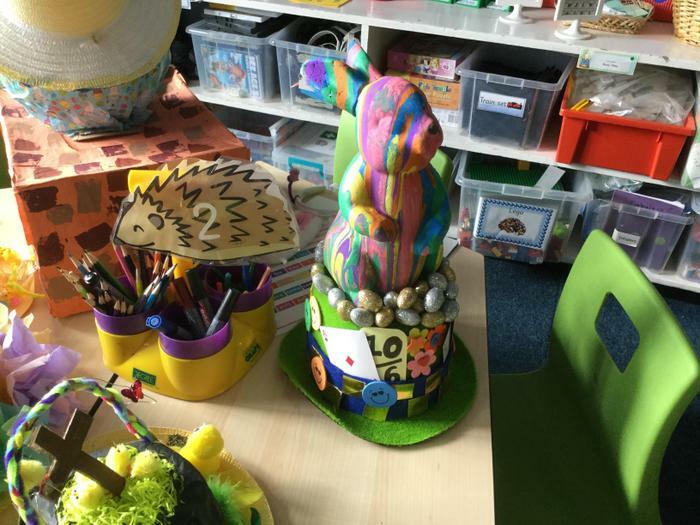 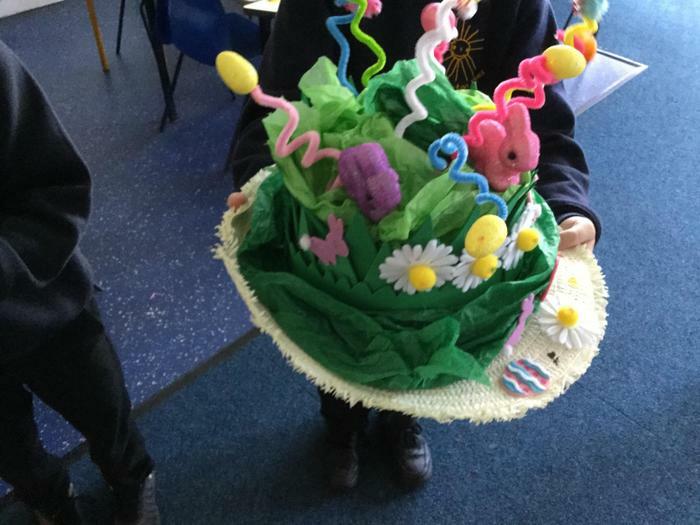 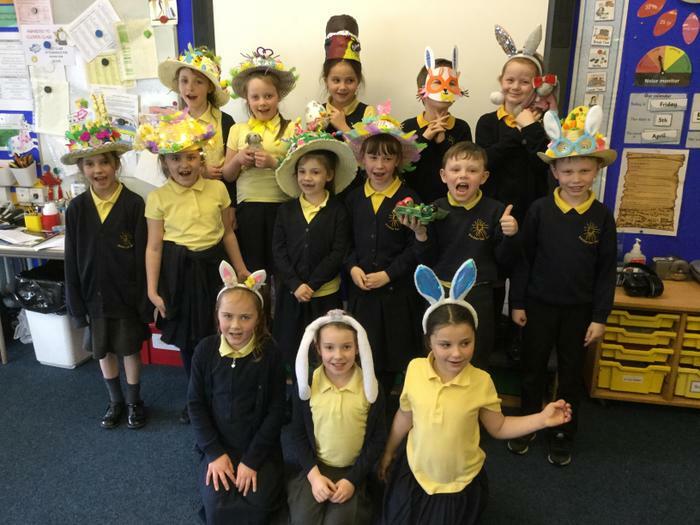 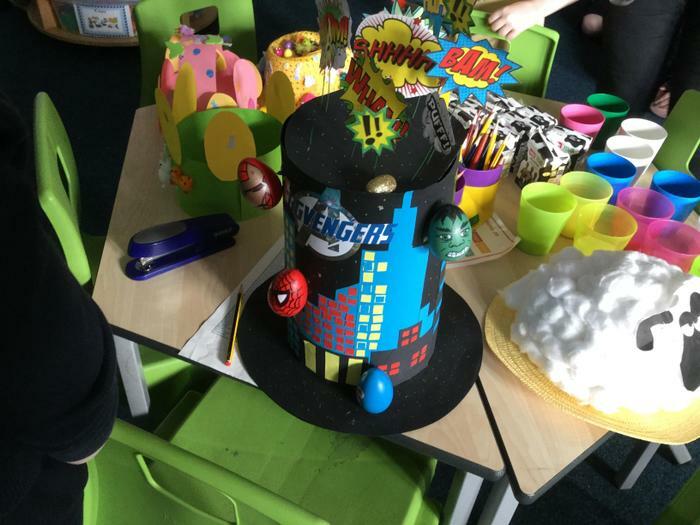 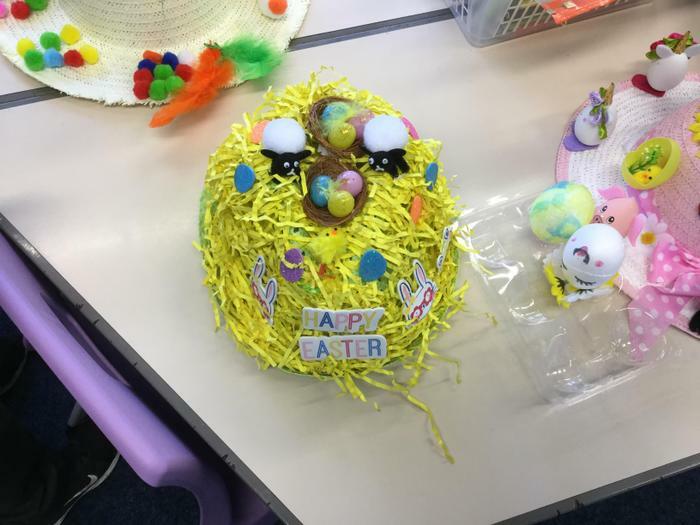 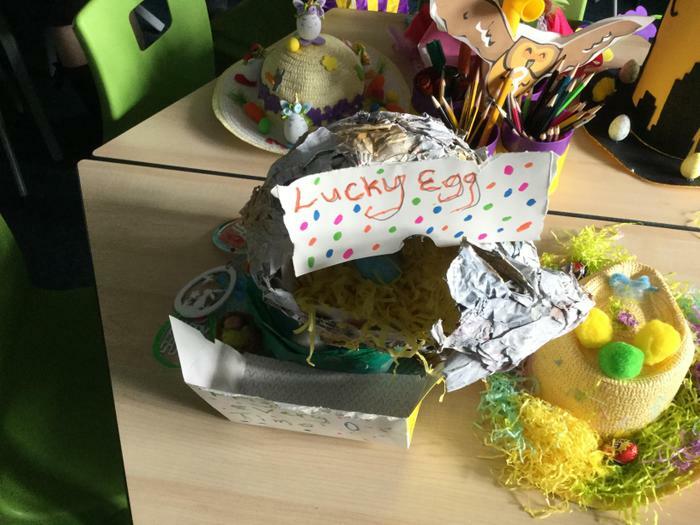 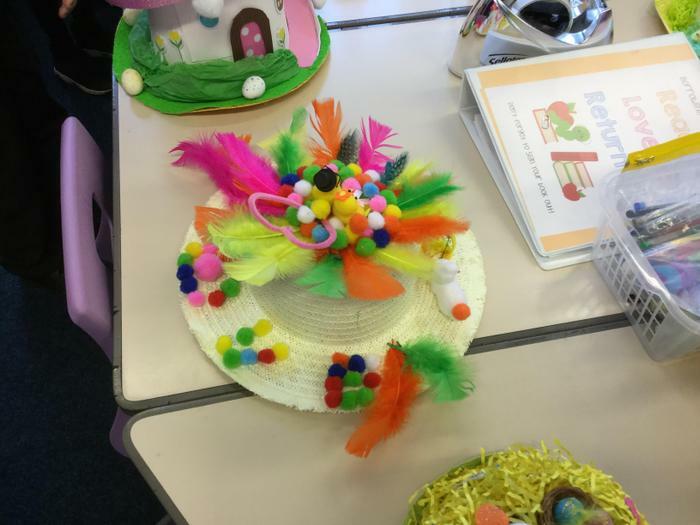 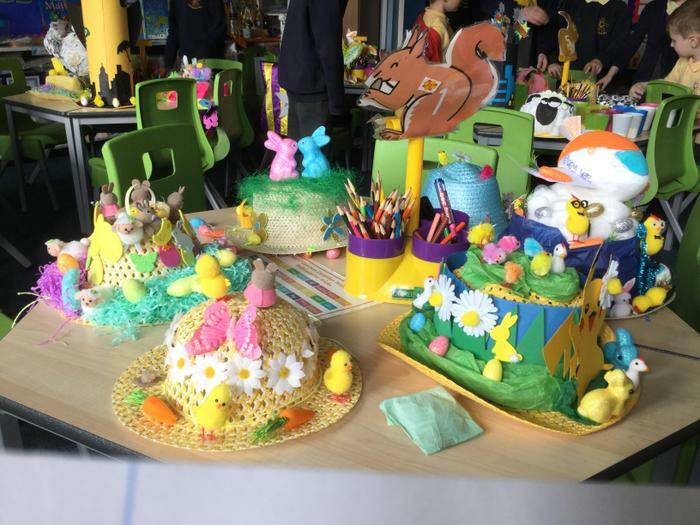 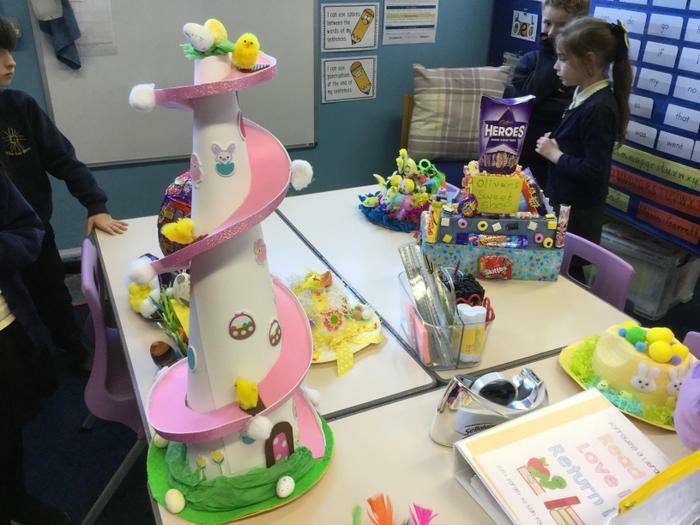 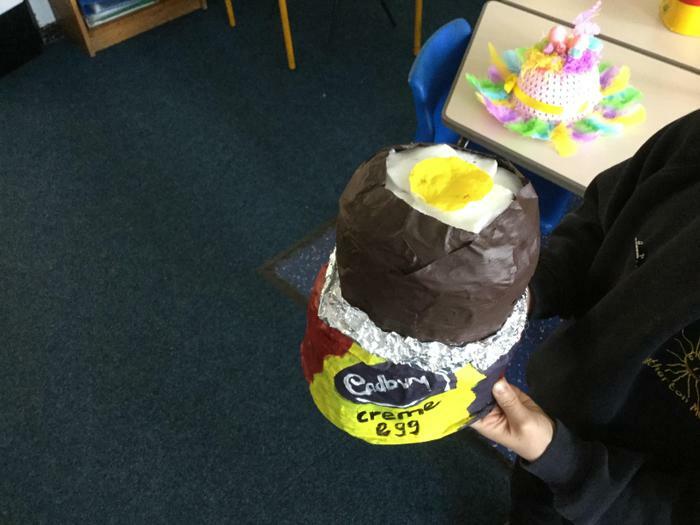 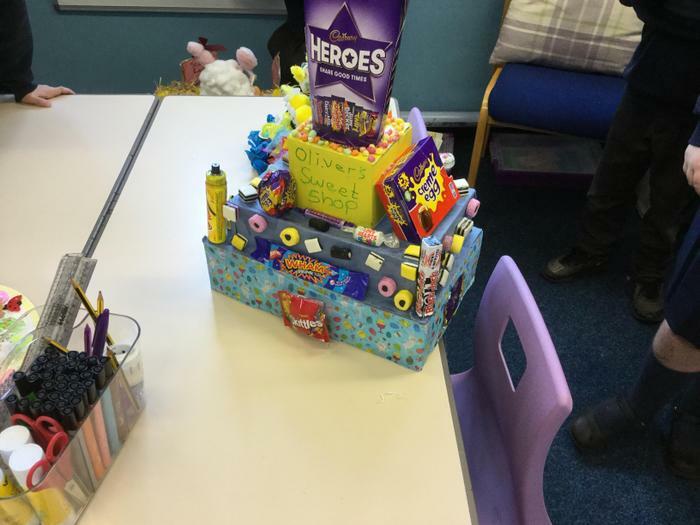 The last day of term saw our annual Easter Hat and Easter Egg competition. 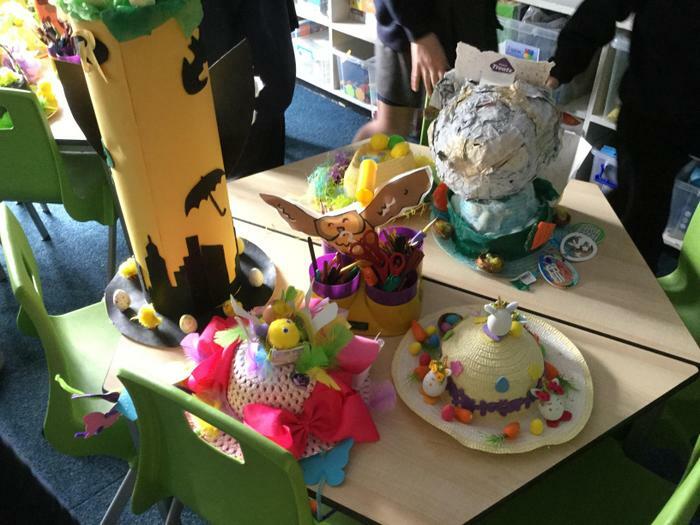 As always the standard of entries was high and saw many imaginative and creative designs. 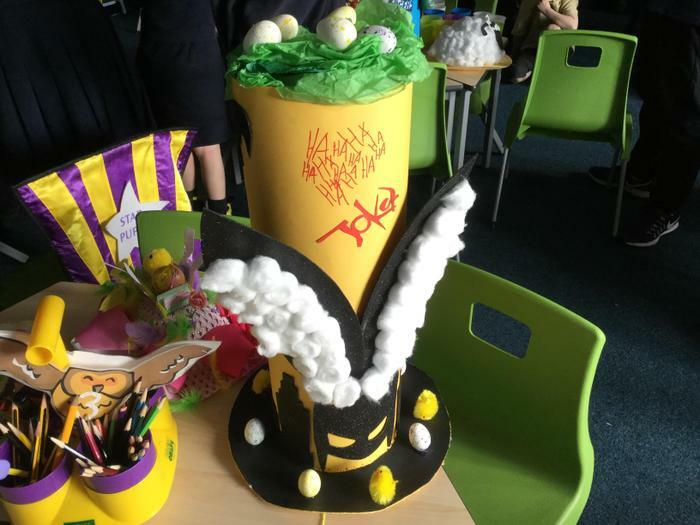 School Council took charge of the events and also had the unenviable task of judging the many entries in each year group. 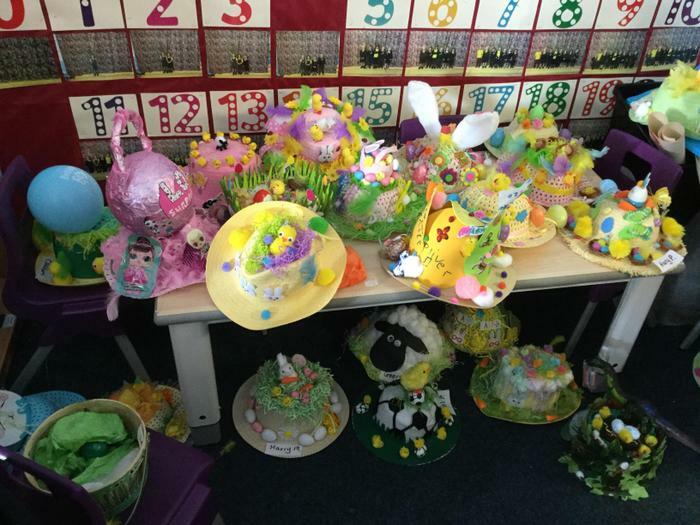 Very well done to our winners and to everyone who participated in the event.